A wedding cake is one of the most universal symbols of new love, and picking the perfect one can really set the tone for the rest of the marriage. 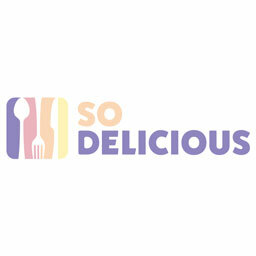 That's why there are so many flavors and designs to appeal to every personality and preference under the sun. For all the dairy lovers ready to embark on a lifetime of love (and artisanal cheese), Costco is offering a wedding cake that's sure to send any cheese-loving couple off to a fantastic start. 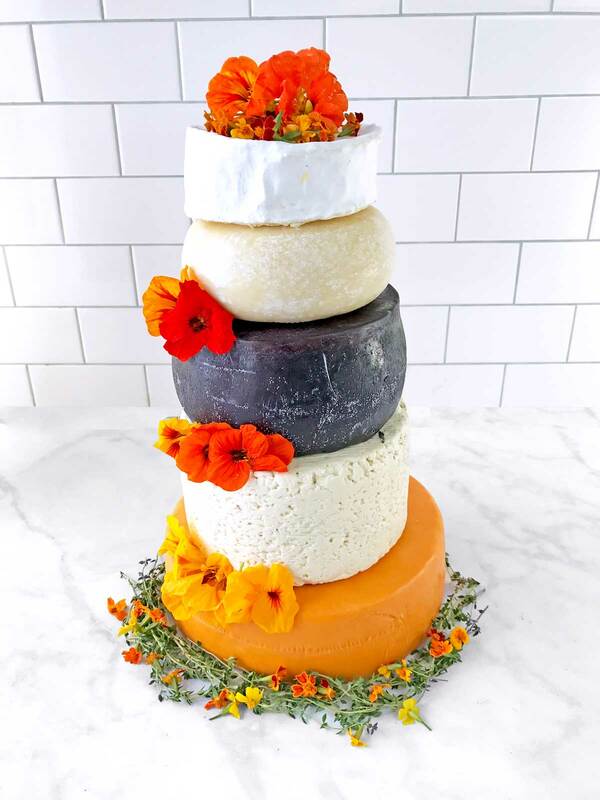 The Cheese Lover Celebration Cake is made up of gourmet cheeses from around the world, and totals about 24 pounds of dairy from top to bottom, all at a cost of $440. This cake is comprised of five cheeses: Red Leicester, Danish Blue, Murcia al Vino, Tuscan Sheep's Cheese, and Brilliant Savarin Triple Cream Brie. You can store each individual wheel in the fridge until you're ready to assemble them and decorate them. Each cake serves approximately 105 to 150. Hopefully you won't need to present a marriage license in order to snag this mountain of cheese. I would love to just pop a Lactaid pill and just dive into this bad boy on a lazy Sunday afternoon.